Ever wondered how you can educate yourself more in the art of short fiction? 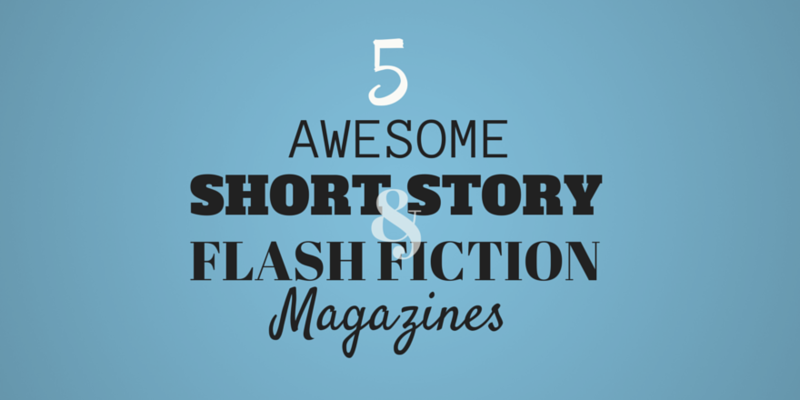 There are several digital flash fiction and short story magazines you can subscribe to. This magazine strives to offer nothing but the best, so they only publish one story every month. Rest assured however, that the story is great every time! This subscription comes with a risk-free, 30-day FREE period, after which the subscription starts. ($2.99 per monthly issue). Check out One Story here. As the title indicates, the mag contains short stories that were inspired by first lines. This subscription comes with a risk-free, 30-day FREE period, after which the subscription starts. ($2.99 per monthly issue). Check out First Line here. With every mag issue you will have the chance to read four interesting short stories. This subscription comes with a risk-free, 30-day FREE period, after which the subscription starts. ($1.49 per monthly issue). This magazine offers short stories centered around certain themes (holidays, celebrations, etc). This subscription comes with a risk-free, 30-day FREE period, after which the subscription starts ($1.99 per monthly issue). Check out eFiction Magazine here. For the best in sci-fi, fantasy and horror short fiction, search no further than the Apex Magazine. This subscription comes with a risk-free, 30-day FREE period after which the subscription starts. ( $1.99 per monthly issue). Check out Apex Magazine here. Video: 3 Quick Tips to Overcome Writer’s Block! New Book from Mary Papas!